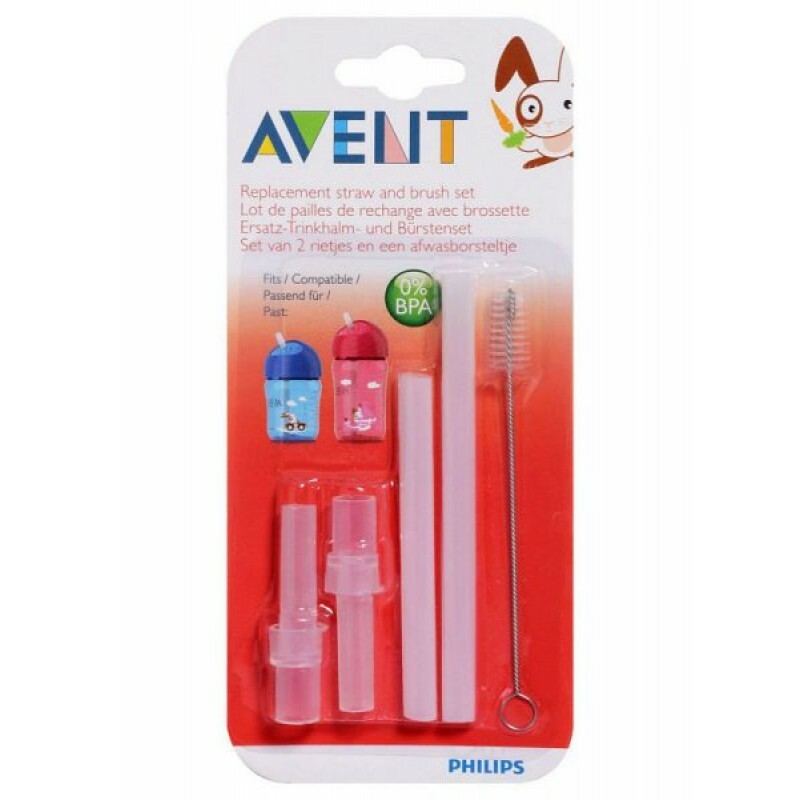 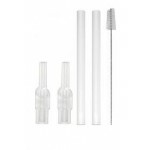 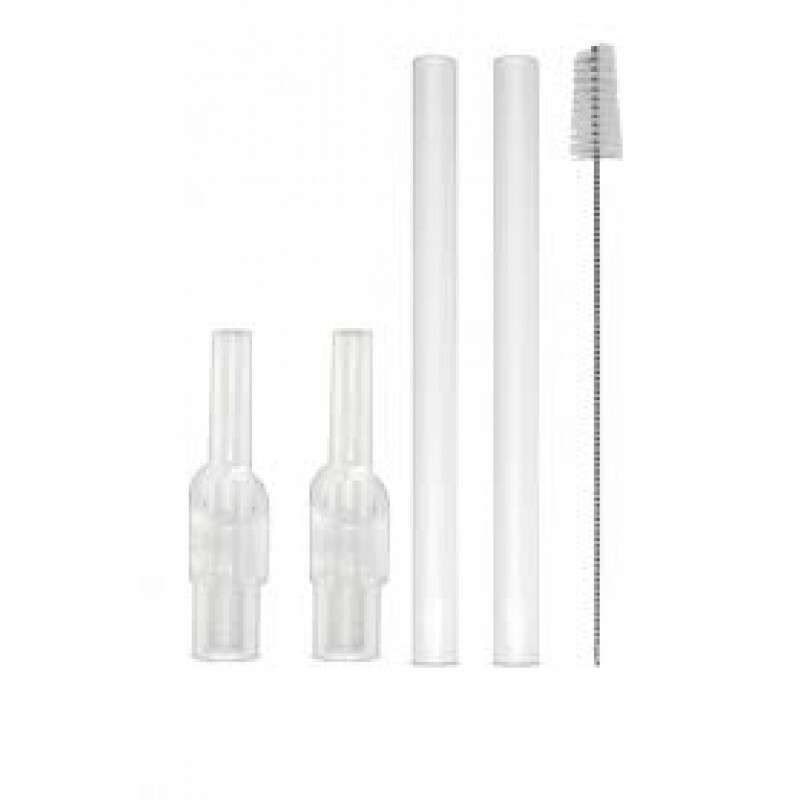 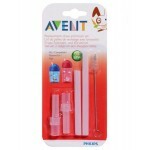 For Philips Avent 260mL and 340mL straw cups. 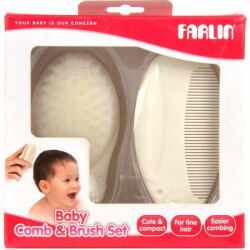 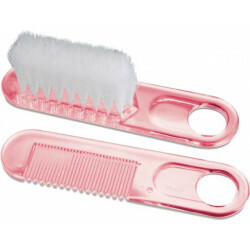 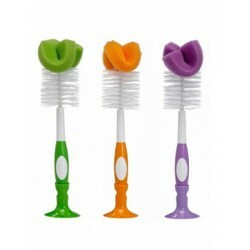 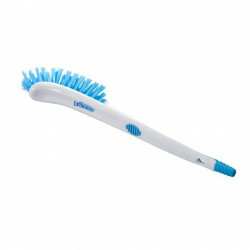 Includes straw brush for extra hygiene. 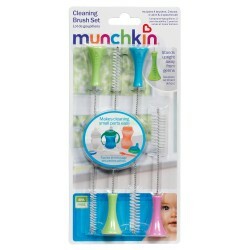 Easy-clean, dishwasher safe and sterilizable. 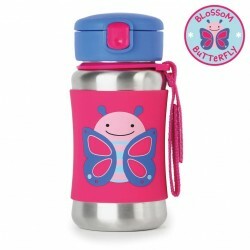 Our kids stainless steel water bottle has a no-slip silicone sleeve to protect little hands from col..